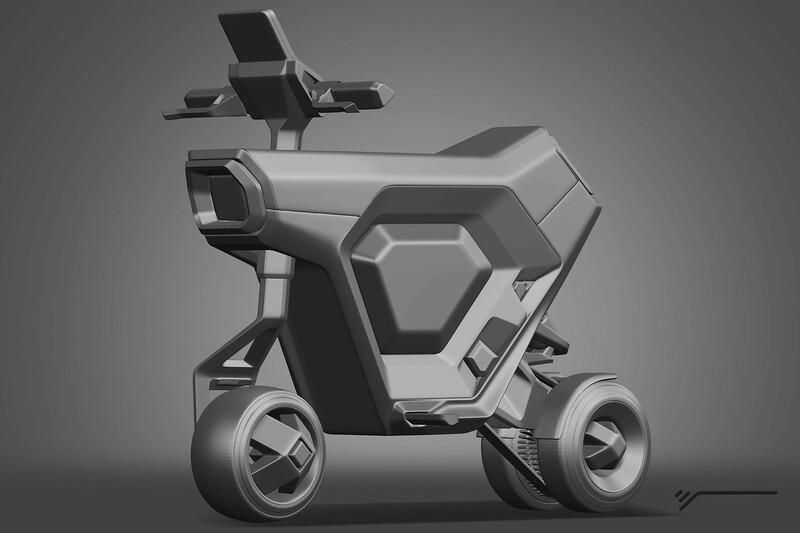 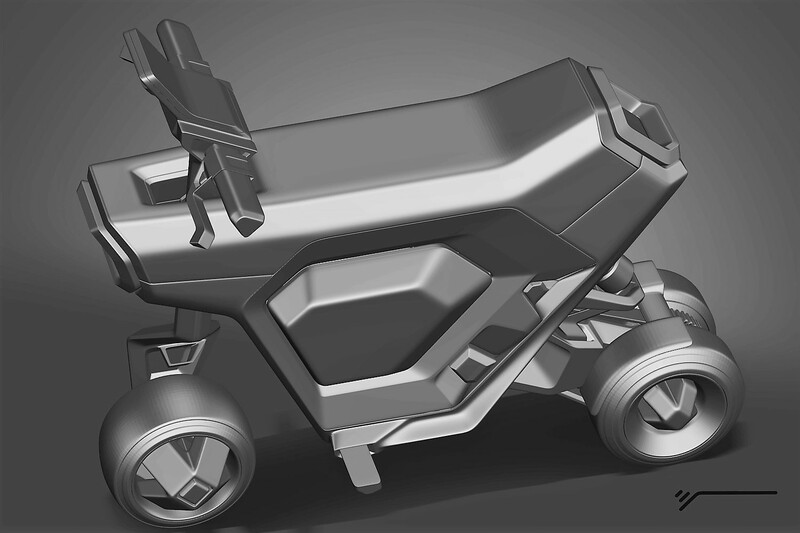 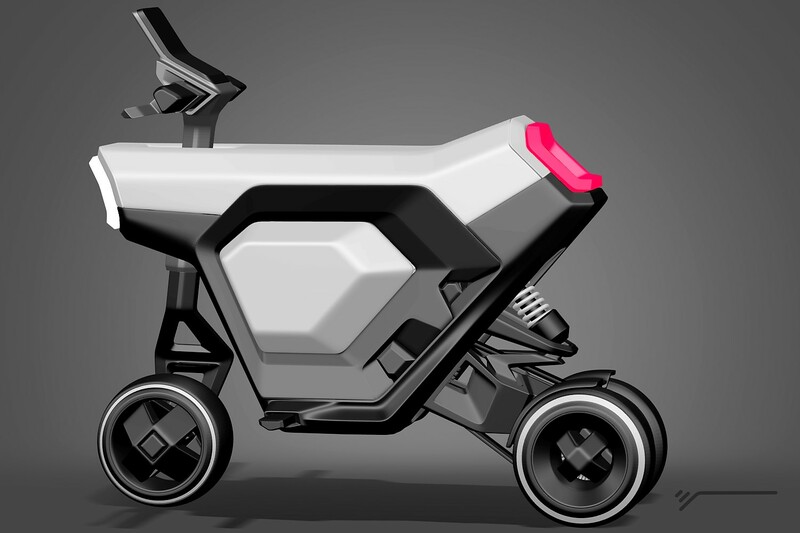 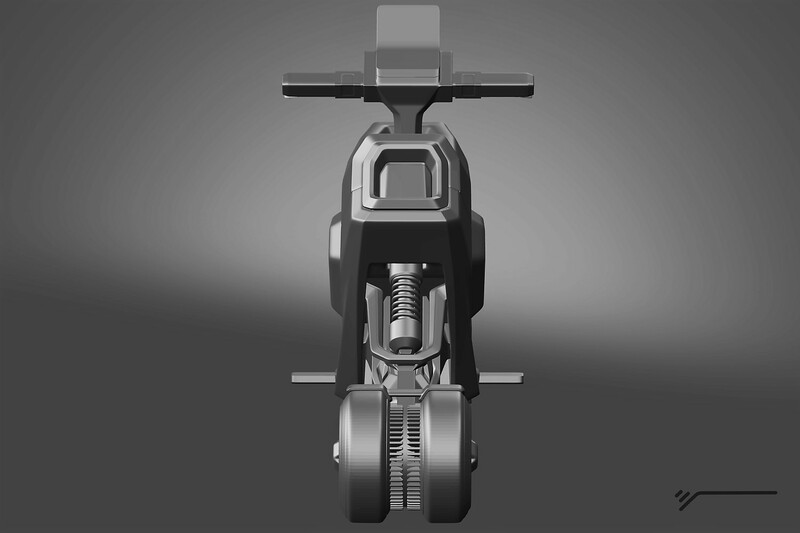 This is a conceptual model of electric E-scooter created for mega-cities. 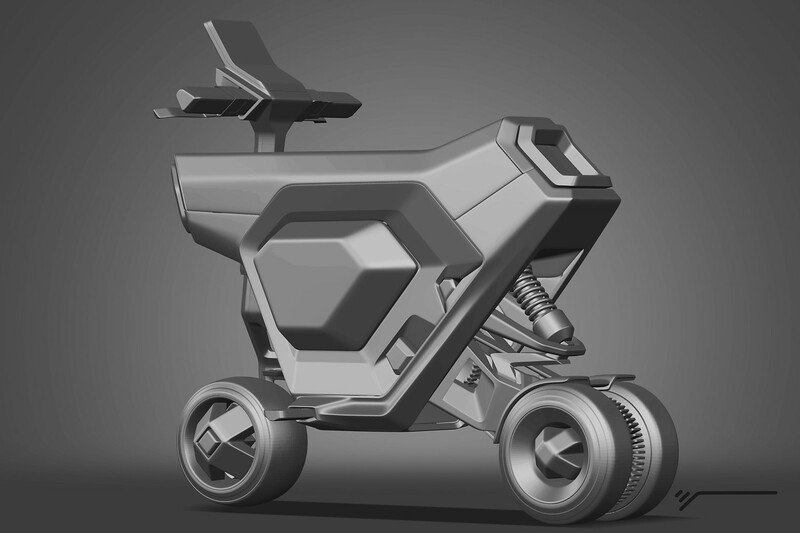 As electric power-train enables us to focus more on the context rather the engineering we can freely design chassis to facilitate user needs. 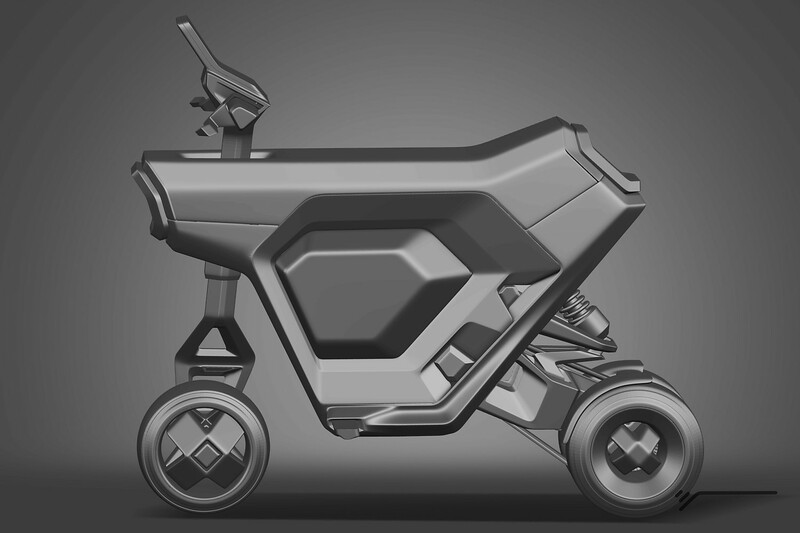 We can package electric engine within chassis and wheels freeing the area for transporting load and using all the upper space for comfortable seating.